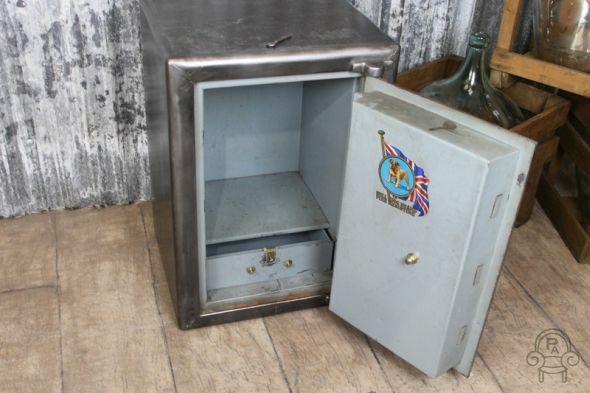 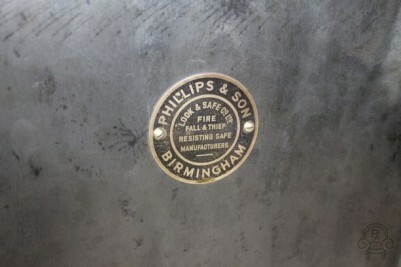 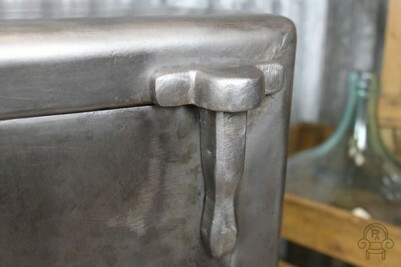 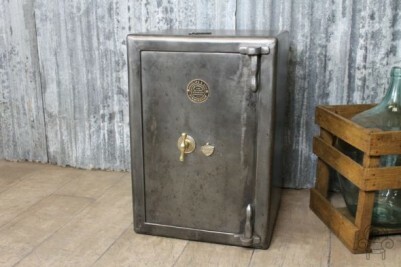 A great addition to our range of vintage and industrial style furniture, we believe this beautiful safe dates from the 1930’s. This lovely item has recently been stripped and polished and is in good condition. 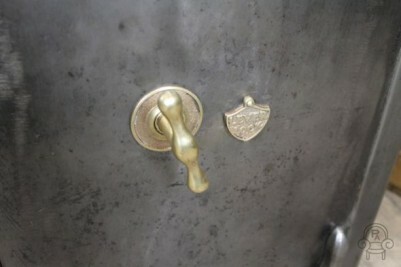 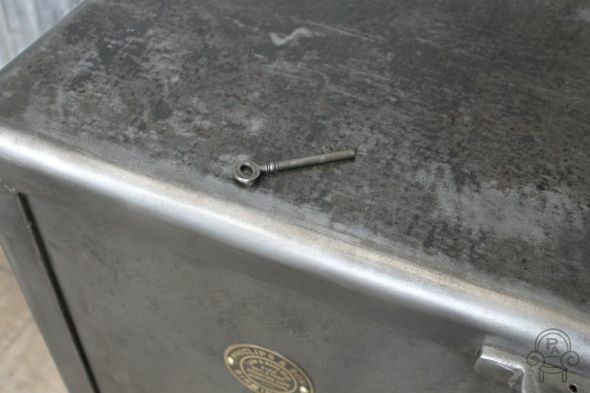 It still retains its original key for the outside door and inside drawer. 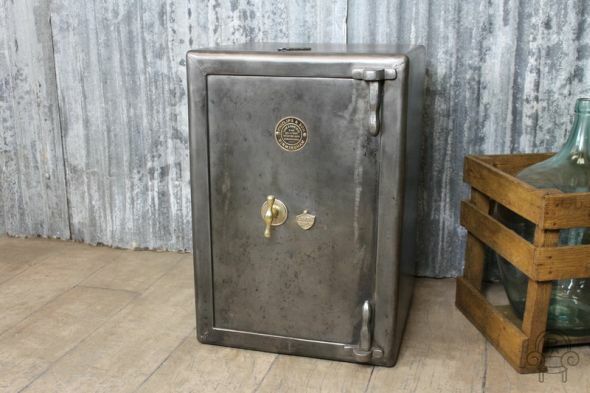 This magnificent safe presents a lot more charm and character than a standard modern safe; it would also make a great statement piece for any urban vintage style interior.